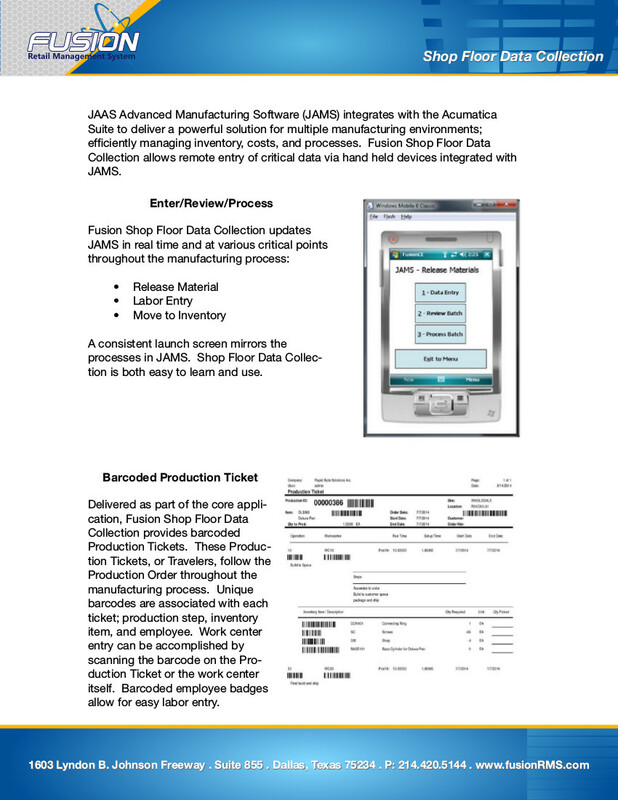 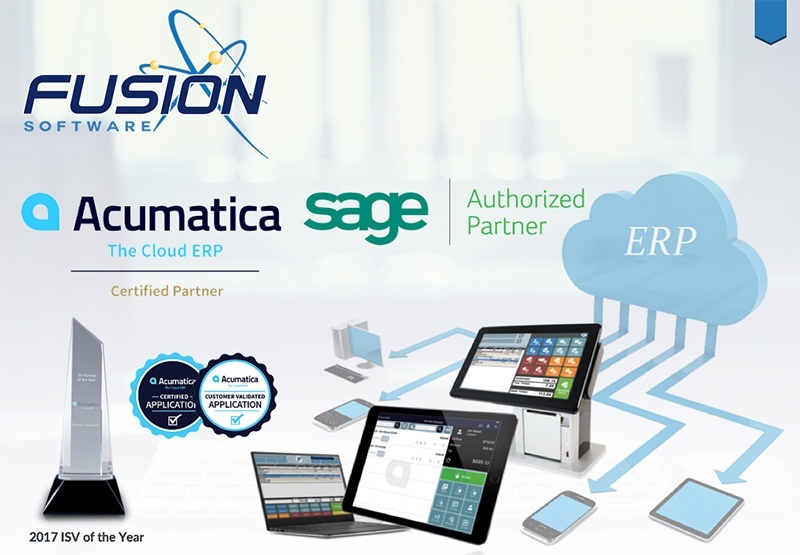 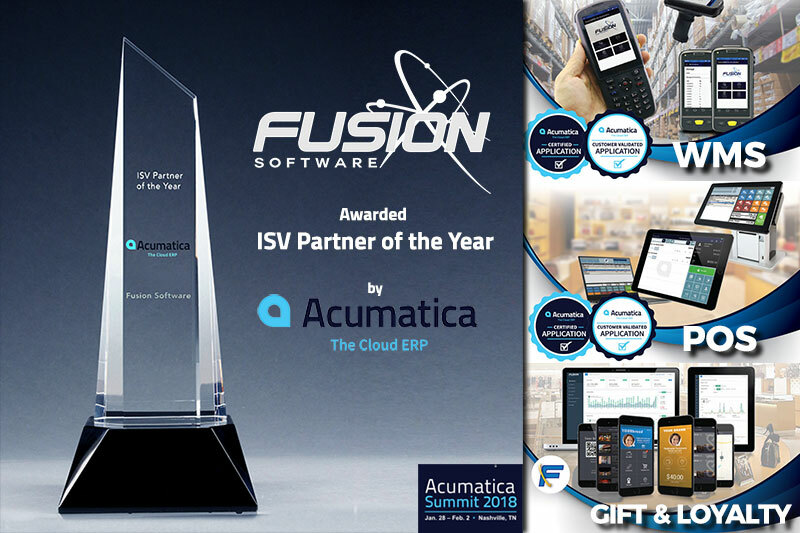 FusionWMS is an advance inventory management system for the Acumatica ERP designed for retail’s multi-location environments. 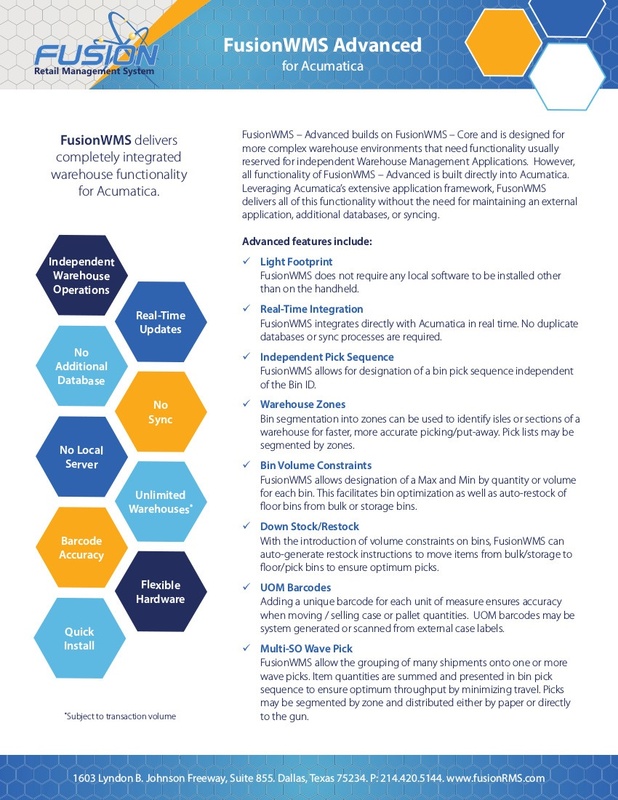 It streamlines and enhances your accounting system’s out-of-the-box processes, reduce capital binding in inventory and increase your bottom line. 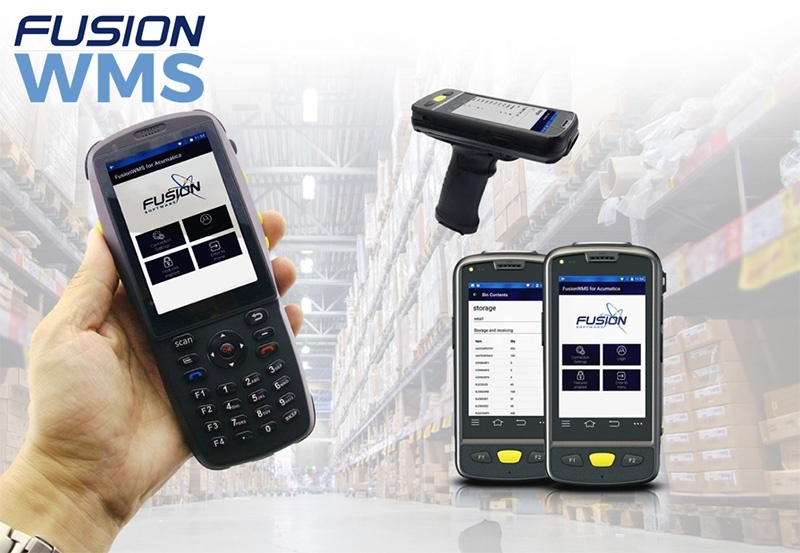 FusionWMS simplifies item distribution and planning, lowers item stock cost and provides a higher level of item availability in all of your warehouses and stores. FusionWMS comes in different versions (Core, Advanced, Light Manufacturing, Ship Station) allowing businesses of all sizes, from a one-store operation to 100 stores with different warehouses and distribution centres, to find a perfect fit for their needs.